Based on decades of experience in tribology, Anton Paar provides you with the widest range of tribometers on the market. This is the science and technology of interacting surfaces in relative motion, the practice of studying friction, wear and lubrication. What you are looking for is a solution tailored to your needs, versatile and robust enough to handle the range of materials you are interested in. When you choose a tribometer from Anton Paar, you are choosing a world of options to build on in the future. 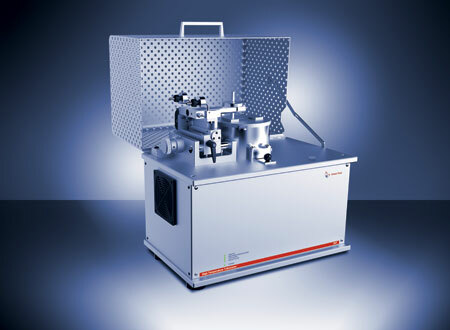 Benefit from many testing possibilities based on a range of solutions including a pin-on-disk system, a solution for nanotribology and a high-temperature tribometer. Anton Paar tribometers are available with two modules: a rotating module and a linear reciprocating module. In this way, you can ideally simulate different types of motion encountered in service. Both modules can be installed on the same tribometer and are very easily changed from one to the other. You can install all Anton Paar options on recent tribometers. 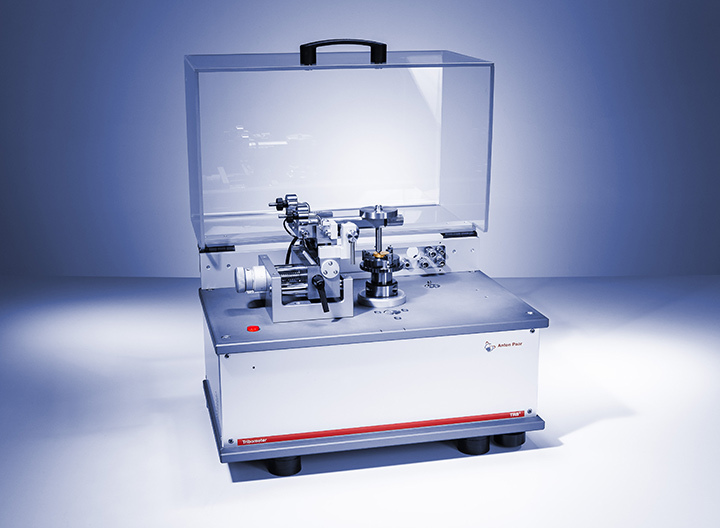 All procedures are driven by the Windows-based tribology software. The systems’ rotation speed, the radius of the arm and the friction force sensor are automatically calibrated with this software. You can calibrate the instrument at any time; the calibration procedure requires less than 5 minutes. Anton Paar tribometers have demonstrated their robustness and reliability for the past 35 years, with approximately 1500 systems successfully used in numerous laboratories worldwide.